Today marks five years of me living in London! It’s pretty crazy considering I wasn’t playing on staying more than a year. I wouldn’t change my life for the world, now! Nic and I went for breakfast in central London as we often do! 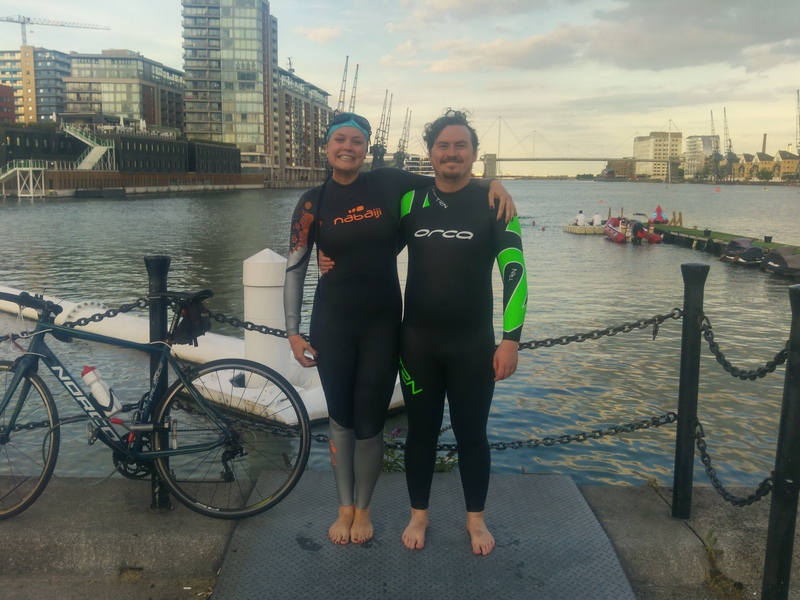 Then after work we headed down to London Docklands to do our first large open water swim, it was so great, I adore swimming! 13/07/17 – Catch up con mi amigo!